Hey there and welcome back to Madeline’s Avenue. 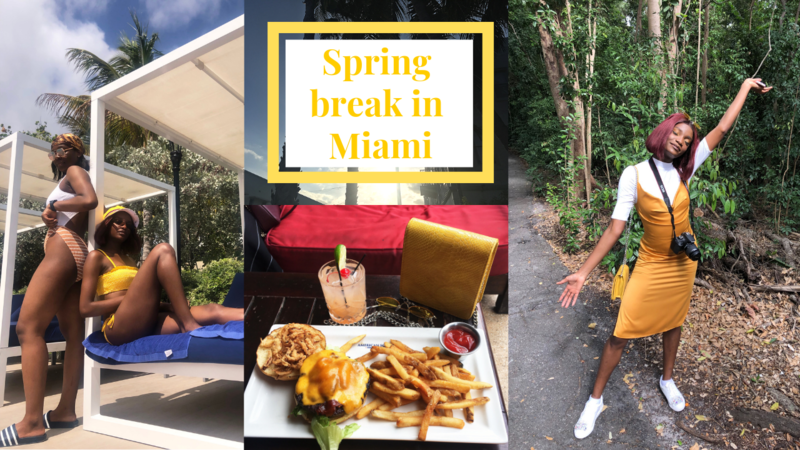 So, I visited Miami for spring break with my friend Nwamaka and we made it our mission to visit as many places as possible and make sure we leave Miami with a good idea of what it has to offer. Check out my Miami Vlog below and let me know what you think!